„Music is the connection between all people with no boundaries“. After moving from a small town to Stuttgart and working behind the bar in a deep house club, Alyne got hit by the electronic music and she became addicted to making music as a DJ. But not only DJing is her passion, she started producing and her first single EP was released in 2016 on Parquet Recordings. With clas-sical piano lessons in her youth, Alyne brings the musically influence into her productions. 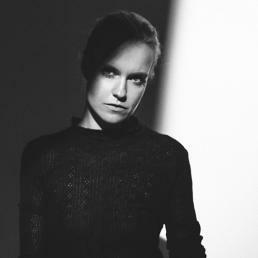 Her music and her mixes are deep, melodic and epic and ranges from deep house to techno.